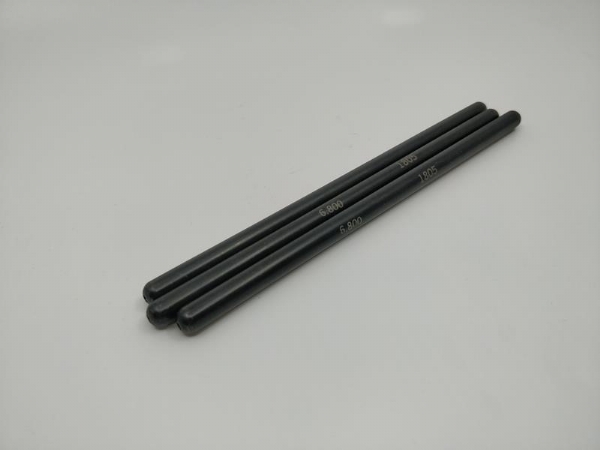 High quality pushrod suitable for FIA and open class racing. Price: £162.00 + VAT per set of 16. NOTE: Also available in other lengths in .050” increments. Enquire for details.